According to a new report from CBC News, Uber and Lyft have made it clear that they are willing to cover the cost of insuring drivers in Winnipeg. Today is the first day that ride-sharing companies are allowed to compete against taxi companies in Winnipeg. The first two companies to launch on Friday were TappCar and Cowboy Taxi. Uber and Lyft had no intentions of competing in Winnipeg as drivers would have to cover their own Manitoba Public Insurance (MPI) costs. However, in separate interviews, Lyft spokesperson Chelsea Harrison and Uber spokesperson Chris Schafer explained that both companies are willing to pay for the insurance if it eliminates the requirement for drivers that says they must indicate in advance when they intend to drive. 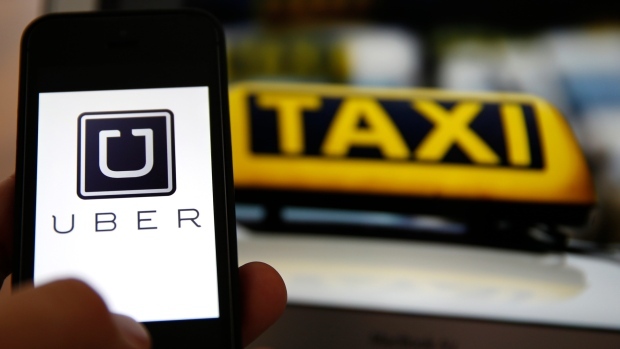 MPI is planning to review their insurance offerings for ride-sharing companies in June.